Bahrain is an Arabic word meaning “Two Seas” and refers to the two sources of water surrounding the islands, fresh water springs and the surrounding seas. 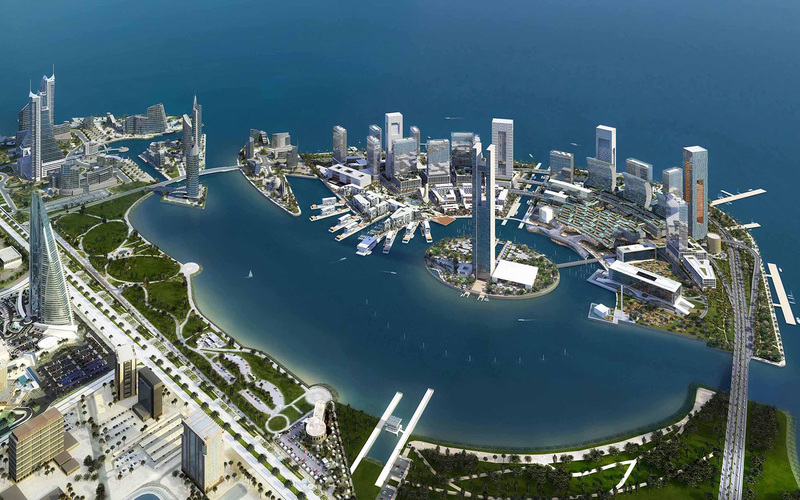 Bahrain is an archipelago of 33 small islands and enjoys a strategic location in the Arabian Gulf midway between the Qatar peninsula and Saudi Arabia. It is connected to Saudi Arabia by a 25km causeway. Bahrain is divided into five governates : Capital, Central, Muharraq, Northern and Southern. Apart from its booming financial services sector, Bahrain main products are aluminium, crude and refined oil, petrochemicals and gas. 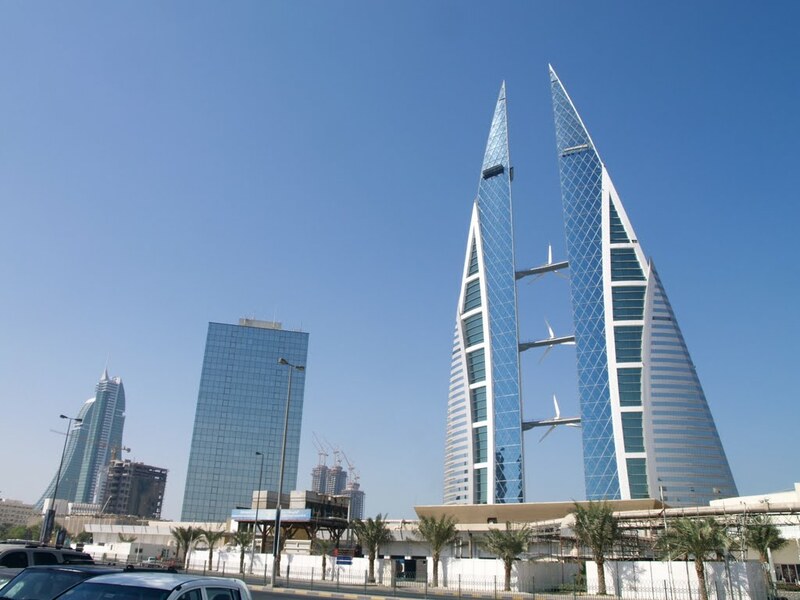 While Arabic is Bahrain’s official language, English is widely spoken, especially for business purposes. Head of State: King Hamad bin Isa AlKhalifa Head of Government. Bahrain has a bicameral legislature with a lower house, the Chamber of Deputies, elected by universal suffrage and the upper house, the Shura Council, appointed by the King. Both houses have forty members. The inaugural elections were held in 2002, with parliamentarians serving four year terms. Bahrain is a member of the UN, Arab League, Gulf Co-operation Council and OPEC. Although Islam is the official state religion practiced by more then 80 per cent of the population, Bahrain is very tolerant to other beliefs. The Bahrain Dinar is divided into 1,000 fils. Notes are available in denominations of BD .500 fils, BD 1, 5, 10 and 20.